It is safe to assume that Battlefield 1 has been one of the most awaited games on all platforms(PS4, Xbox One, PC). In this specific article I will be talking about a massive issue of the game on PS4. 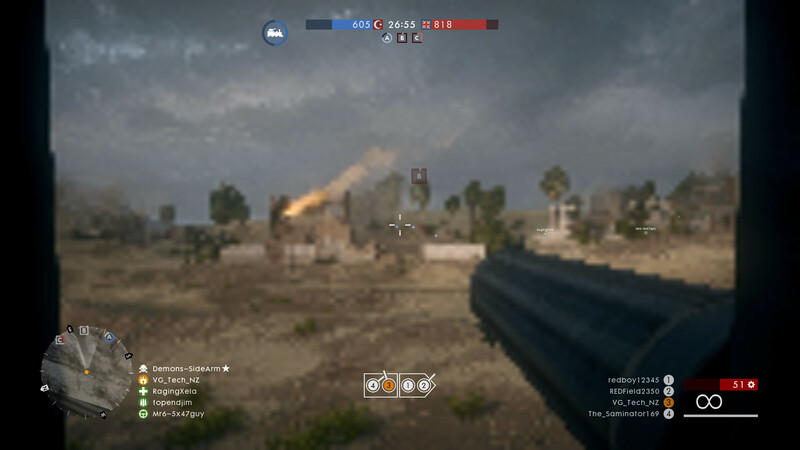 Like many other games on consoles Battlefield 1 also uses Dynamic Resolution in order to upscale the resolution and keep the game running at a steady Frame Rate. However, not all seems to be going well with the PS4 variant of the game. A specific glitch in this game causes the framerate to drop to an intolerable 160x90p this is even smaller than that of the original Gameboy that was released in 1989 which had a res of 160×144. Usually the Dynamic upscaling often causes the rsolution to drop from 1080p to 720p at a particular demanding scene. However, that is not much of an issue as the human eye can hardly tell the difference between the two resolutions in a fraction of a second. Achieving a Stable 60 FPS is what causes the resolution to downscale. 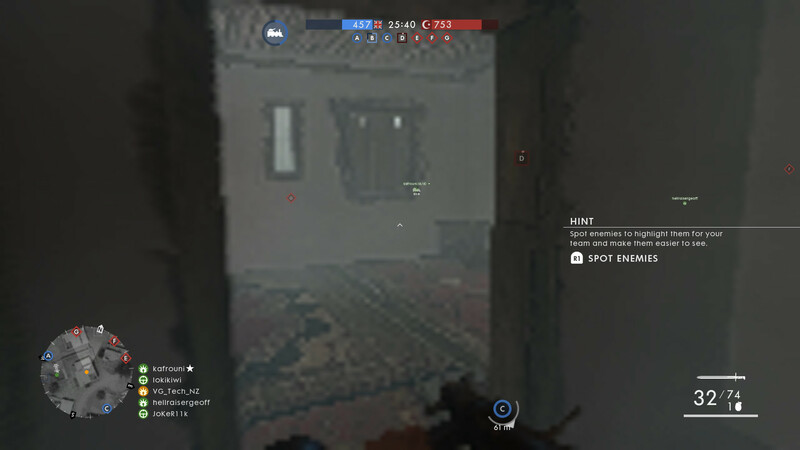 Moving on with the topic, a glitch usually an explosion that particularly occurs during online gameplay causes the game to downscale to a whopping 160×90 which is absolutely insane……..even for achieving 60 FPS.Hopefully for PS4 players this is just a glitch rather than the actual cost of maintaining a steady frame rate in Battlefield 1. DICE is obviously aware of it so we might be getting a patch sooner a later. Following this Paragraph you will find the Screenshots showing the eye burning resolution.